We can't wait to explore more of this new shopping destination! 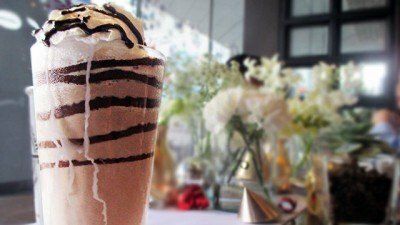 (SPOT.ph) There's a new shopping destination that's about to change the lives of Pasig-Ortigas dwellers: Ayala Malls The 30th is a multi-level lifestyle mall located along bustling Meralco Avenue; it was launched on January 12, Thursday. The 28,000-square meter space houses a Rustan's supermarket, four cinemas, an outdoor space where students, families, and friends can hang out, and over a hundred shopping and dining places to choose from! Although a lot of the stores are still settling in, you can expect the lifestyle mall to be fully operational by August or September. 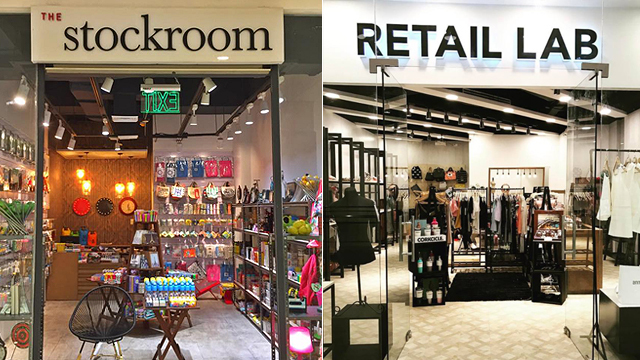 For now, we round up the 10 most exciting stores opening at Ayala Malls The 30th. Kids and kids-at-heart living near the area will be pleased to know that there's going to be a LEGO Store nearby! 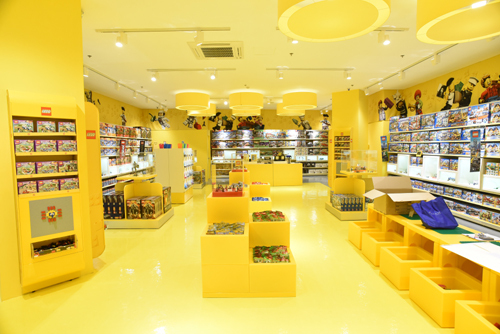 The fourth LEGO Certified Store in the country is slated to open towards the end of January. You can expect to find a Pick-a-Brick Wall, fully assembled LEGO sets displayed around the store, a play area, and exclusive LEGO sets that collectors will love. For people who like hunting for unique finds at budget-friendly prices, Mumuso is the place to be. This lifestyle and leisure store has a touch of Korea everywhere you look, from cute knickknacks like mugs and pillows to cool gadgets. 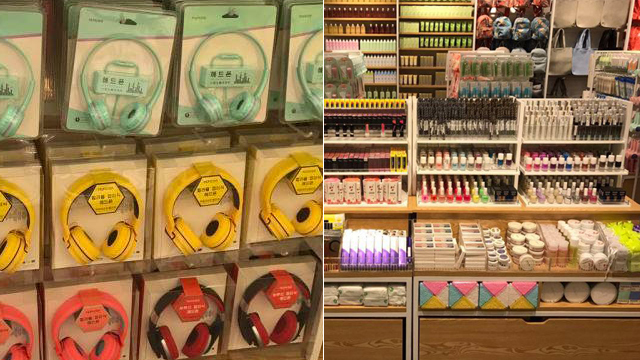 From beauty products to home accessories to toys, there's certainly something for everyone at this cute store. Street style lives on at Popcorn General Store. 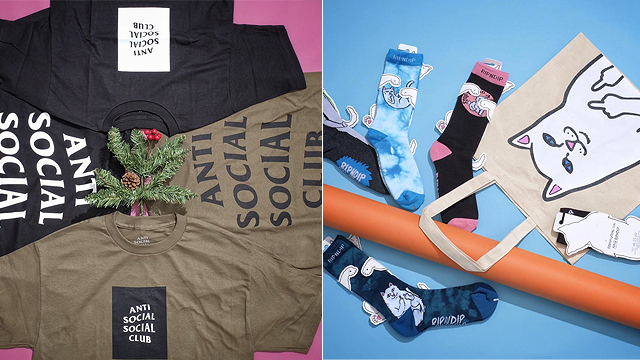 The Hong Kong-based retailer is the go-to place for those who bleed urban lifestyle and streetwear fashion. They carry pieces from Supreme, Stussy, HUF, Wrung, FA, Anti Social Social Club, Jansport, RIPNDIP, CLSC, and more. Beauty and skincare junkies will be delighted to know that Beauty Buffet is opening a brick-and-mortar store on the second level of the mall. The Thailand-based beauty and cosmetics brand offers a wide range of makeup and skincare products that are all made from natural ingredients. They come in adorable packaging, too! 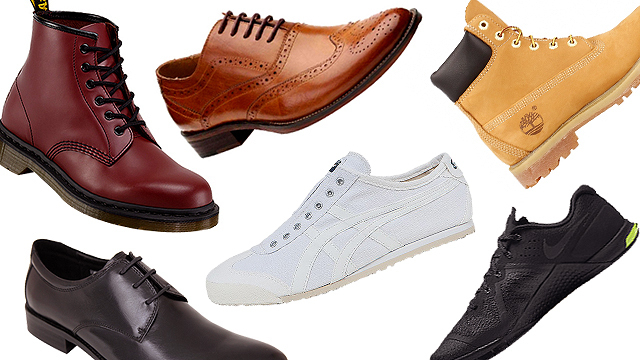 We know you dream about shopping your favorite online brands under one roof. 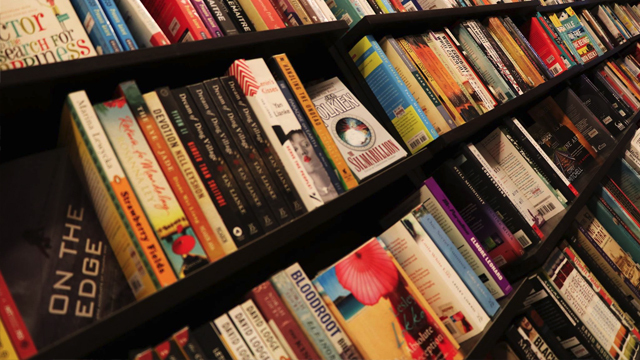 Pop Culture is home to numerous homegrown brands that you probably follow online! 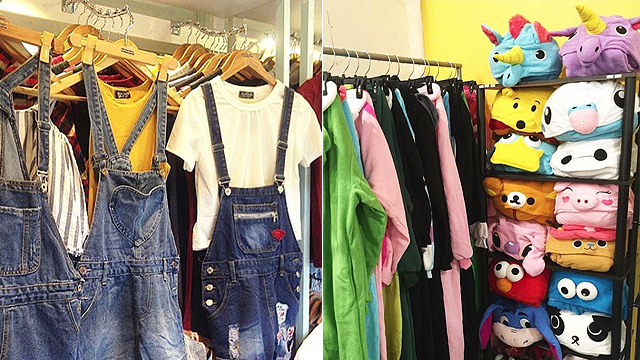 Score some of the trendiest fashion pieces and other cool finds at affordable price points at this little haven perfect for (online) shopaholics. A pair of sunnies is essential when you live in a tropical country like the Philippines. 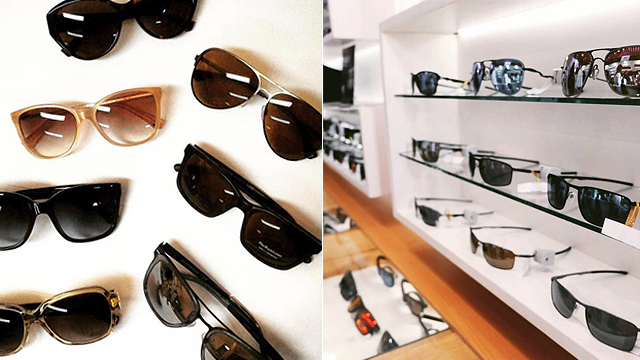 You can find the perfect pair at Sunglass Haven! The store carries stylish pairs from brands like Prada, Ray-Ban, Michael Kors, Dolce & Gabbana, Oakly, Ralph Lauren, Tiffany 7 Co., Bvlgari, Arnette, and more. There's a new fashion destination in town! 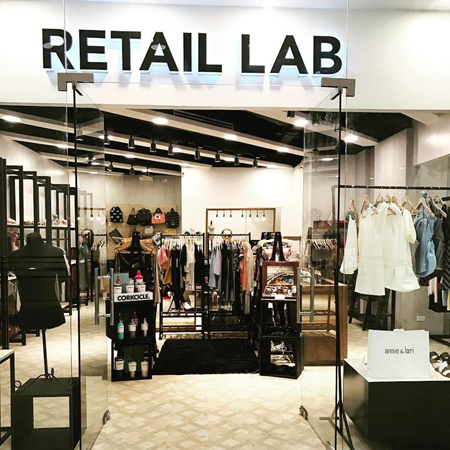 Retail Lab opened its doors during the malls launch and it's where customers can shop stylish fashion pieces from homegrown brands and designers. The multi-brand store houses local brands like Soak Swimwear, Neon Island, Eighth Mermaid, ANMA Lifestyle, I Love Koi, and Jean & Rosz, among many others. 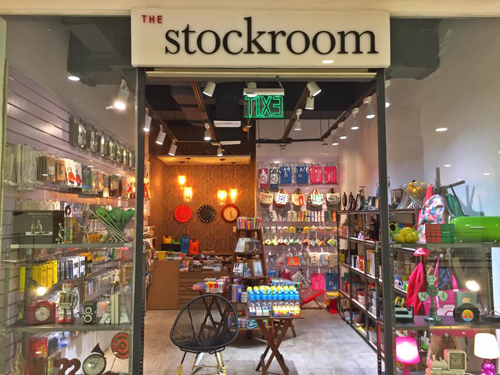 If you're looking for a place where you can score quirky finds perfect for gifting—or if you just want to entertain yourself with fun things, The Stockroom won't disappoint. It's where you can find all sorts of knickknacks from vintage clocks and lamps to cute eye masks and pillows, you'll have a hard time walking out of the store without buying anything! 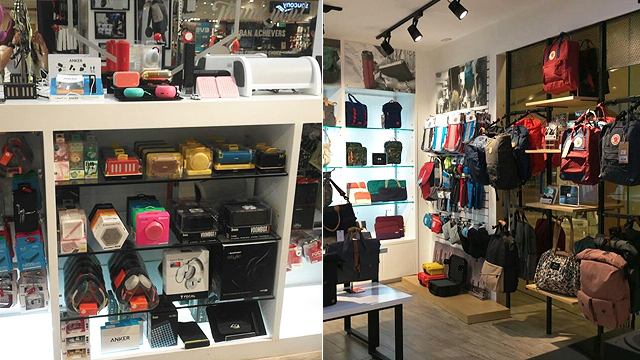 A store that caters to the needs of every city dweller, Urbanize carries products from different lifestyle brands like Pacsafe, Wenger, Swisstech, and Fjallraven among many others. From functional bags for the adventurous to gadget and tech accessories perfect for travelers, Urbanize is a one-stop shop for all things functional and clever that will suit your lifestyle. Sneakerheads will find paradise in Capital, which will soon open on the second floor of the mall. Capital carries a variety of coveted sneaker brands like Nike, Adidas, Puma, New Balance, Onitsuka Tiger, and Fred Perry, and it's where hypebeasts can find the freshest drops! Ayala Malls The 30th is on Meralco Avenue, Pasig City.